Exciting NEW British designed sewing patterns! I am really excited about these brand new sewing patterns that are due in at the end of the month at Trixie Lixie. They are the first collection from By Hand London check out their blog for more information on the design team. Here are the 2 patterns! I want to make one of EVERY version! This entry was posted in Sewing Patterns and tagged party dress, pencil skirt, peplum, sewing patterns, vintage style by Trixie Lixie. Bookmark the permalink. 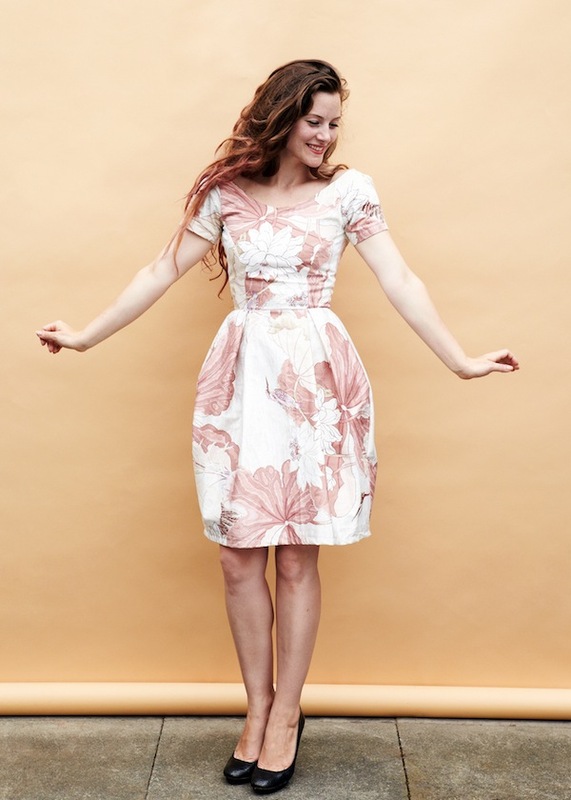 I love the dress pattern – the skirt is such a beautiful shape! Yes these patterns are gorgeous, I can’t wait to get them in so that I can make them myself. Jus tpopped over from the Very Berry blog to say hi, love the pom pom cushionns and the tote bag too.